West London's finest Angel is already working on a brand new album. 2013 Angel released his debut album ‘About Time’, which peaked at #33 on the UK charts. 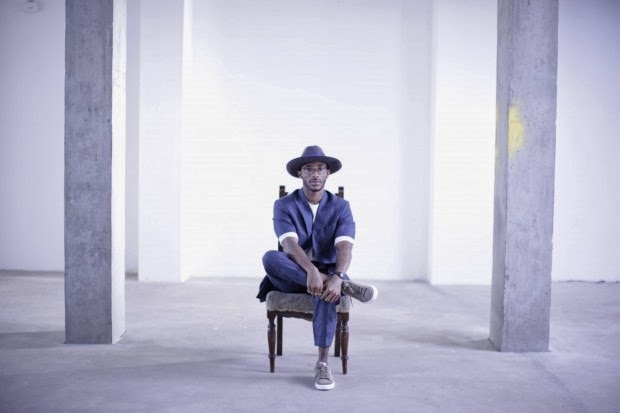 Bringing forth the official video to his new single ‘Us’ - the lead single off his forthcoming sophomore album, Angel takes inspiration from Michael Jackson's ‘Wanna Be Startin' Somethin'’. I think Angel's new album might just be better than the first; he's looking good in this video - suited and booted!